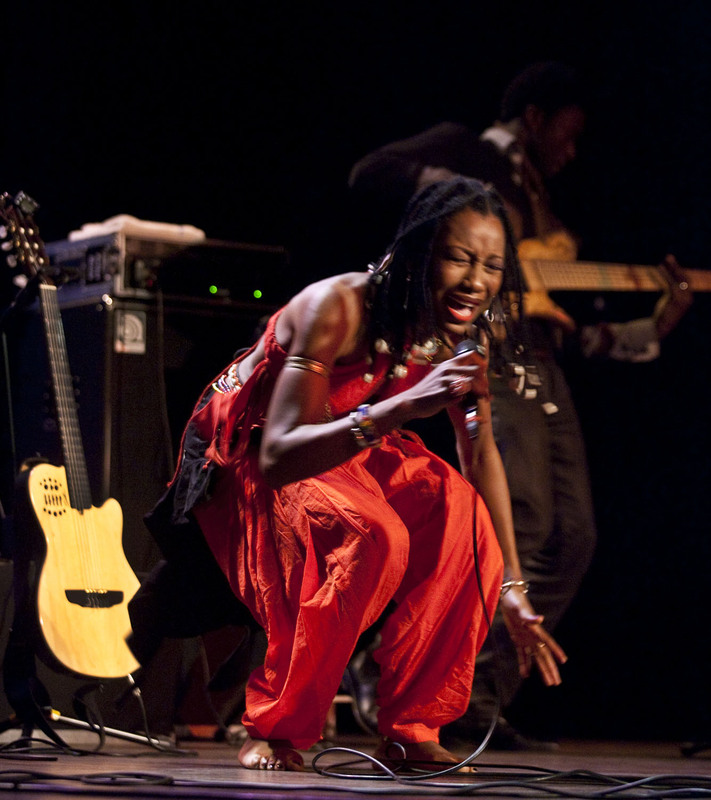 Flipbook Fatoumata Diawara (ad random) Media The Netherlands. 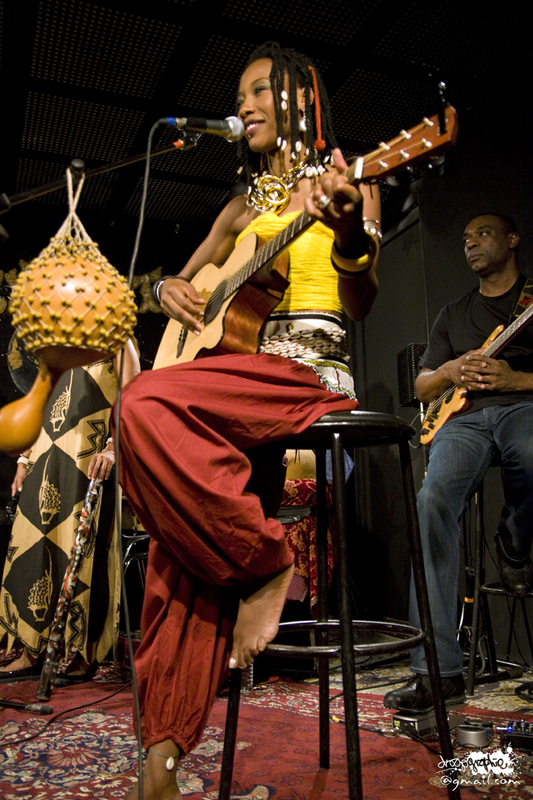 Flip through the pages for an overview of the publications regarding World Sessions. 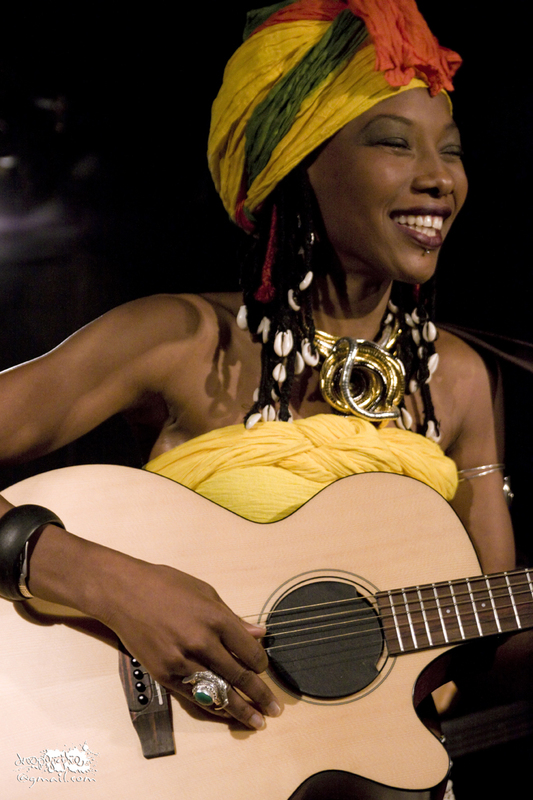 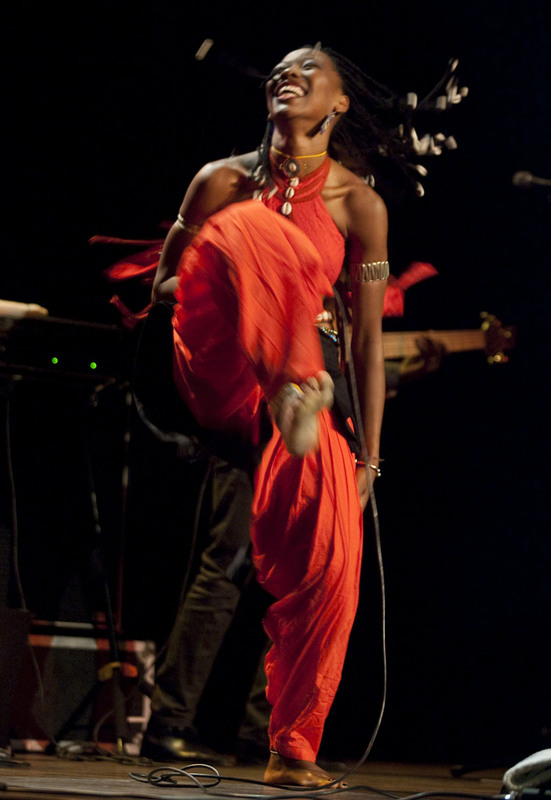 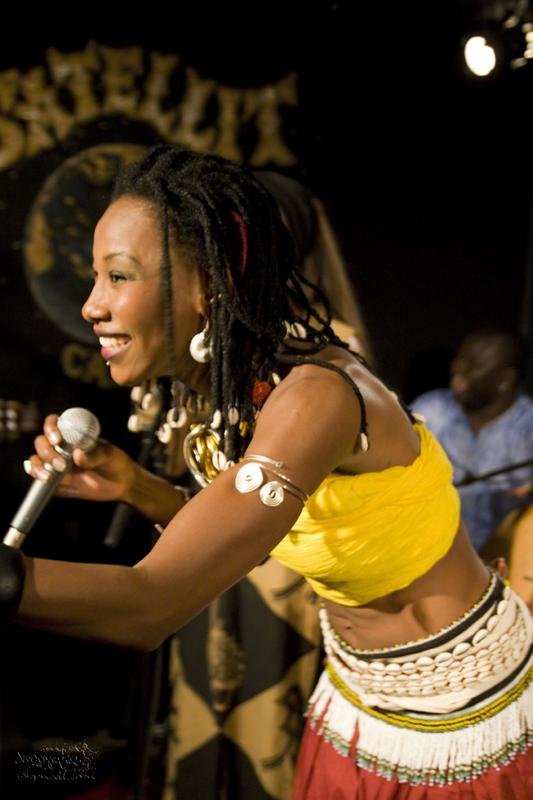 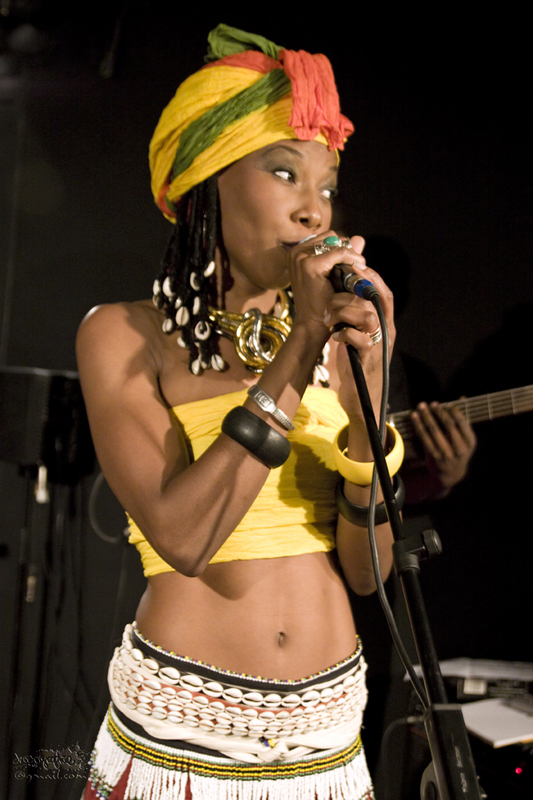 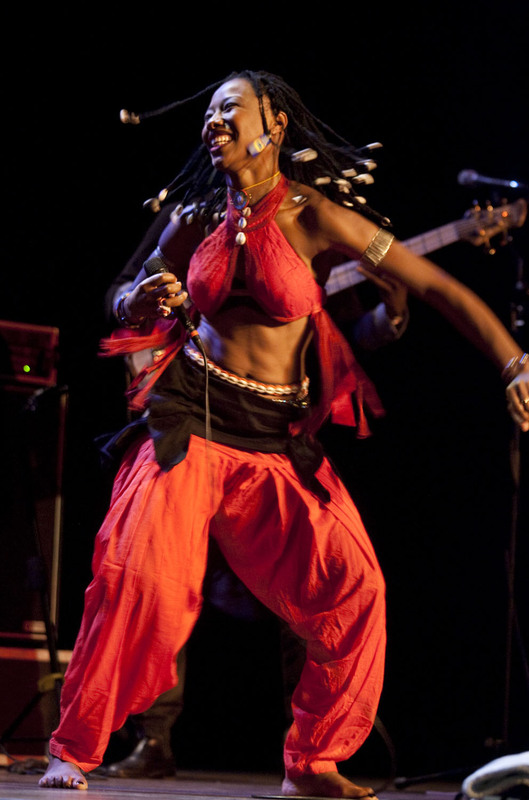 For Fatoumata Diawara’s latest news check the newspage here (click at the link).